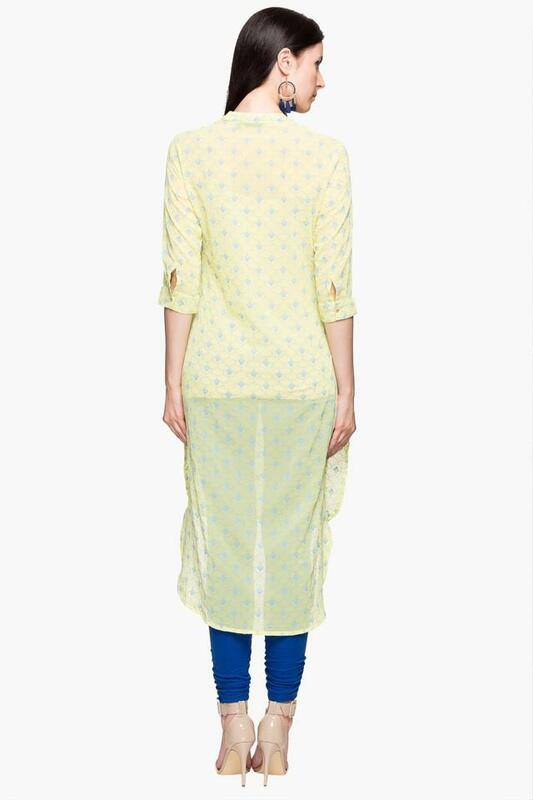 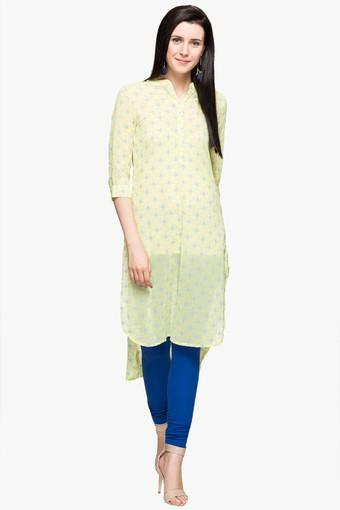 Simple yet stylish, this kurta from the house of Stop will be a great pick for you. It has been crafted from a superior quality fabric that promises to keep you comfortable all day long. 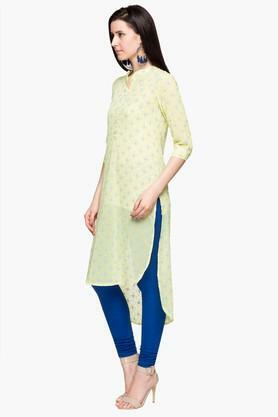 Moreover, it features a printed pattern, which gives it a smart look while the mandarin neck further enhances its design.